As well as being an important element of heating systems in hundreds of thousands of homes across the UK, Stelrad radiators can be found sharing heat in a huge number of public buildings and facilities. 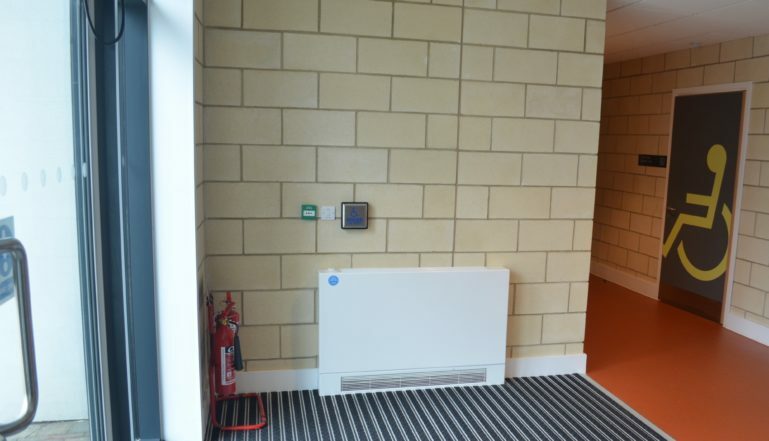 In particular, where young, elderly and vulnerable people gather, Stelrad’s leading range of Low Surface Temperature radiators are ideal, offering a level of safety combined with efficient distribution of heat from a heating system. 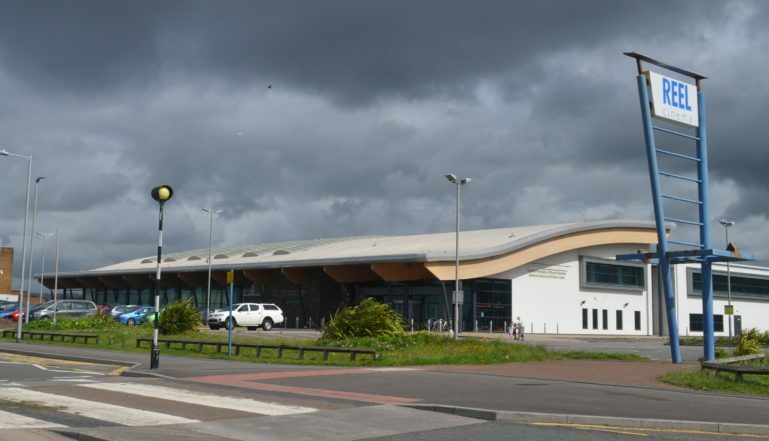 The Aberavon Leisure and Fitness Centre which houses a brand new eight lane, 25 metre swimming pool and a host of fitness and ‘dry side’ leisure facilities under one roof in South Wales, is one of the latest public facilities to benefit from the specification of these excellent radiators. Aberavon Leisure & Fitness Centre caters for the fitness and leisure needs of both the local and wider communities in the greater Neath Port Talbot area. Whether for a child learning to swim, local worker looking to get fit, or simply someone looking to unwind, this is the perfect place. As well as the sport, fitness, and leisure offerings, the venue houses an attractive café for all beachfront visitors as well as centre users. The old swimming baths in Aberavon were burned down in a major fire in 2009 and the local council promised to replace them with a modern new facility as soon as possible. Keeping to its word the Neath & Port Talbot County Borough Council has provided a magnificent new facility within a stone’s throw of the beach of which the area can be very proud. 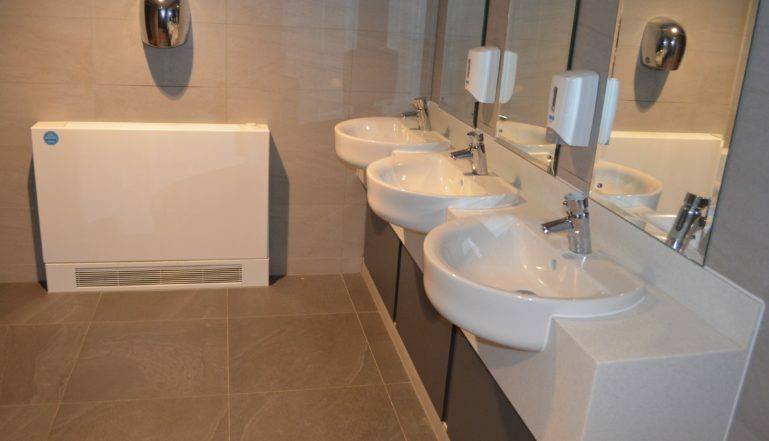 Main contractor for the new build was Heron Brothers, an award winning project development and construction company operating across the UK, Ireland and Europe with a speciality in working on major sporting venues and facilities. The M&E contractor responsible for the heating in the building was F P Hurley – a company committed to providing efficient and high quality mechanical and electrical solutions to the construction industry. To find out more about the Stelrad range of radiators head for stelrad.wpengine.com. Alternatively, you can call for brochures and information on 0844 543 6200, or email marketing@stelrad.com . You can follow Stelrad on Twitter @Stelrad or on Facebook at www.facebook.com/StelradRadiators.